13. 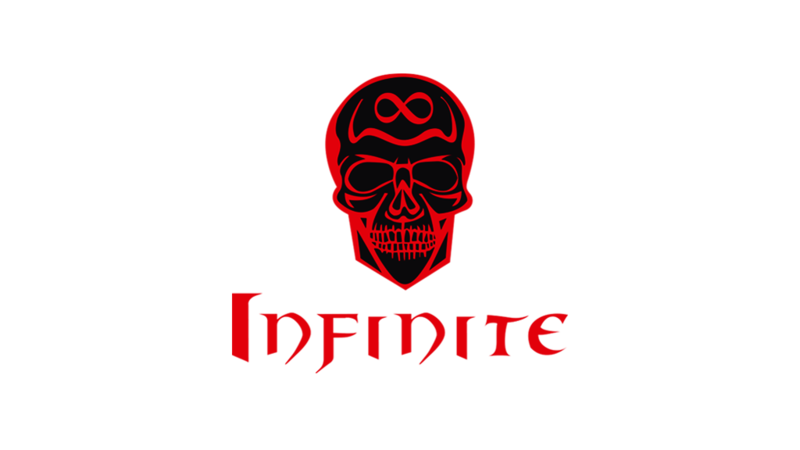 Why do you want to join Infinite guild: becouse its a family more then a guild. hmm, magickutza? is your name? -1 gear aint good enough, i dont see any use of u.